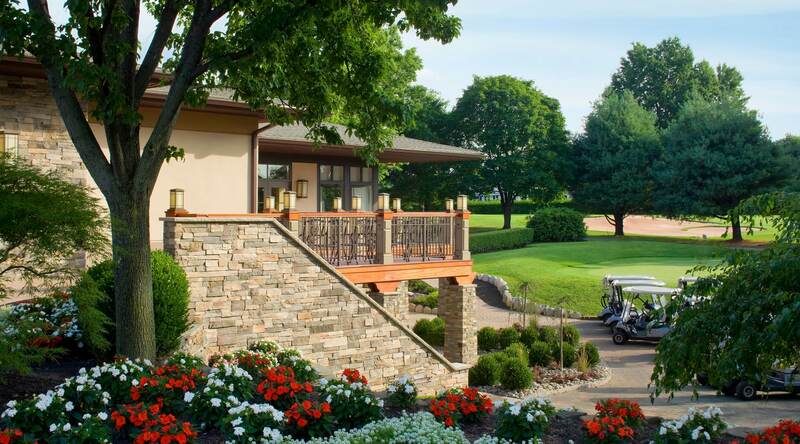 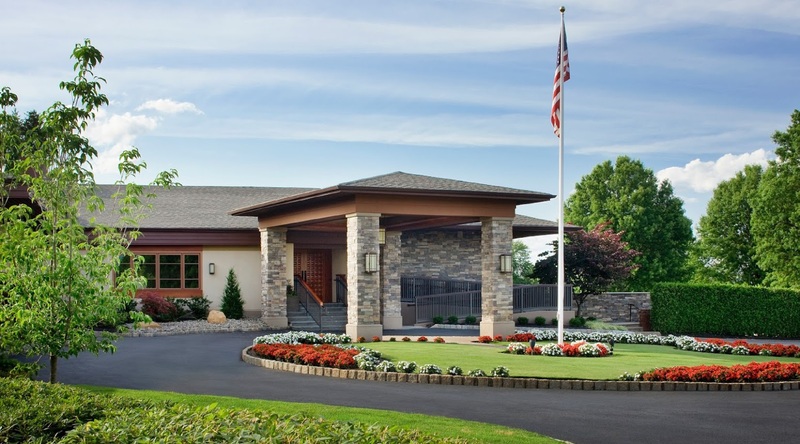 Nestled in the heart of Somerset County since 1911, Raritan Valley Country Club continues a tradition of family, personal, and professional enjoyment with activities and amenities for everyone. 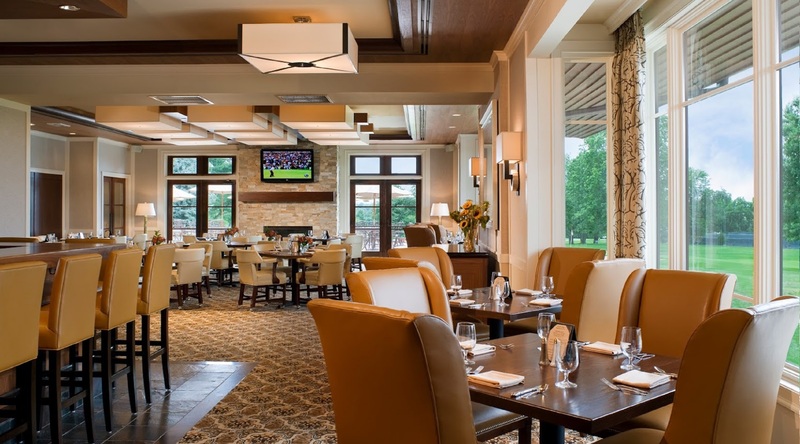 Our membership fosters camaraderie and inspires a genuine sense of community. 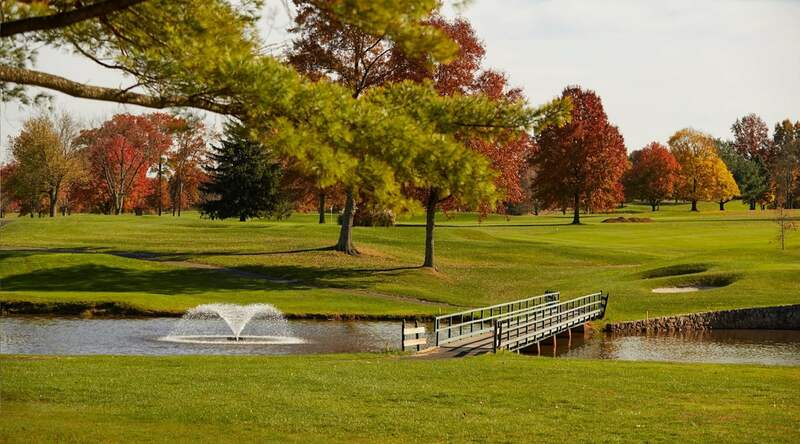 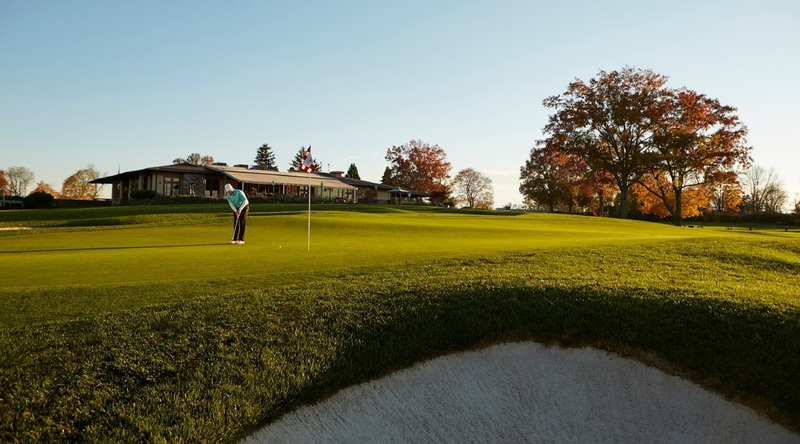 The Club’s rich history, picturesque setting, and extensive facilities make RVCC Somerset County’s premier private country club.